Israel For Kids Activity Book! 30 fun activities for kids about the Holy Land including word searches, crosswords, pictures to color, word scrambles, sudokus, coded phrases, mazes and more! Read or print it from the file below! You’re reading ISRAEL FOR KIDS! LESSONS FROM THE HOLY LAND, by Eric Elder and Family, featuring over 90 photgraphs and 30 devotional lessons for kids, including fun activities such as word searches, crosswords, pictures to color, word scrambles, sudokus, coded phrases, mazes and more! Also available in paperback and eBook formats in our bookstore for a donation of any size! Did you know that most of the stories in the Bible took place in Israel? In this book, you’ll find 30 questions and answers about some of the most interesting things that have happened there. You’ll also find lots of awesome activities to do along the way, from word searches, mazes, and coloring pages, to word scrambles, connect-the-dots, and coded phrases. We had fun making this book for you and we hope you have fun going through it! 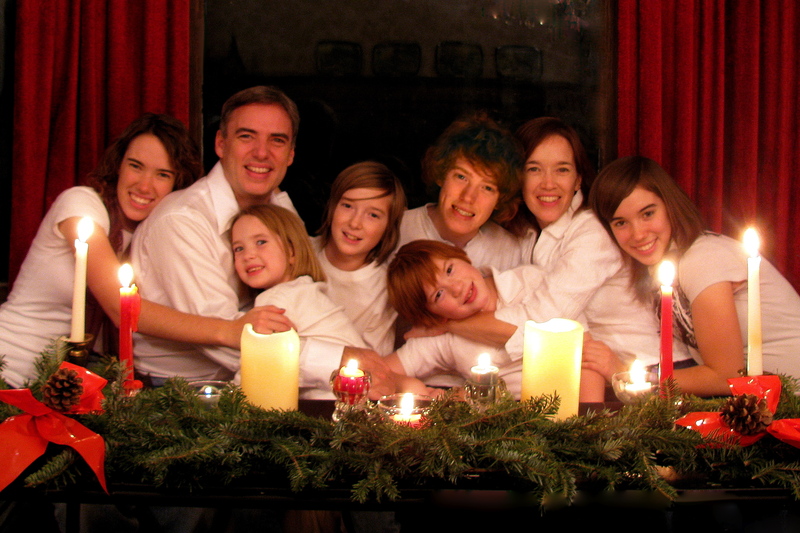 Eric Elder and Family, Christmas 2009. Eric is second from the left and Lana is second from the right. Click here to open the book (PDF file, 14Meg) in a new window!